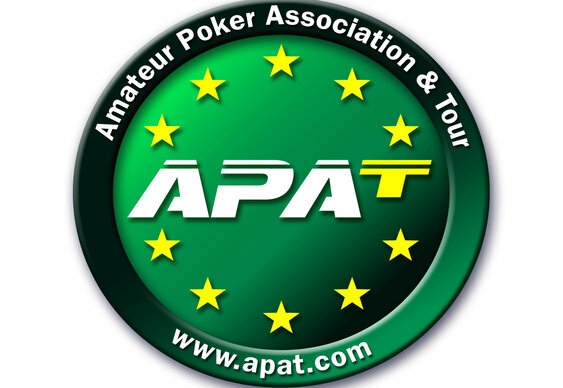 The Amateur Poker Association and Tour (APAT) has unveiled details of a packed season seven schedule which will featured a total of 32 Championship events staged throughout the UK, Ireland, Europe and the USA. Season 7 highlights include the seven event UK Championship of Amateur Poker festival in August, the European Championship of Amateur Poker which will open December's Prague Poker Festival and an expanded 14 event World Championship of Amateur Poker which will be held over two months and three casinos. In addition to its usual diet of tournaments, APAT will also feature a Cash Tour, a concept that introduces a hybrid cash and tournament. Cash Tour will feature 7 events, each lasting five hours and taking place on a Friday night. Following its recent acquisition of the Live Pub Poker League Season Seven will also feature the LPPL’s Players Championship and the multi-event Festival of Pub Poker, which takes place over several days at Pontins in Southport. APAT members can take part in over 200 tournaments per week in pubs and clubs nationwide through the Live Pub Poker League. The winner of each of APAT’s National Amateur Championship events will win an added seat to the WCOAP main event – where the winner will be awarded a trip to Las Vegas during the next WSOP. They will be accompanied to Sin City by the winner of the Season Seven Champion of Champions event and the winner of the combined Live and Online Rankings. More information on the tour plus details of buy-ins, registration and satellites is available at APAT.com.